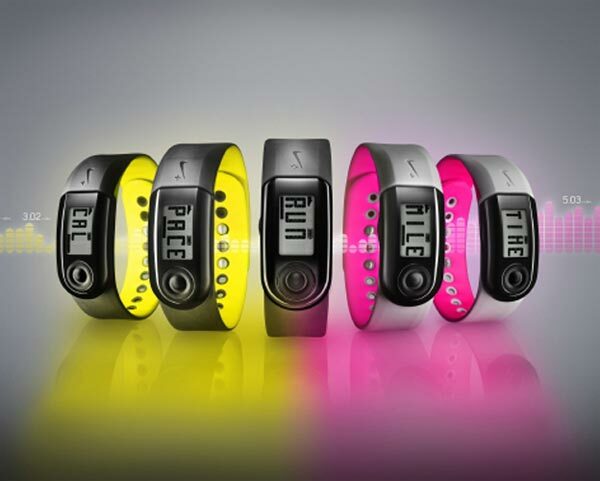 Nike has announced their latest Nike+ SportBand, which will come in a variety of funky colors including grey with pink, yellow with black and red with black. The Nike+ SportBand is designed to be used by athletes and it displays a host of information including calories burned, distance, time and pace. Some of the features in the new model include an improved display with a white background that makes it easier to read your stats, as well as a welded seal for added water resistance. The Nike+ SportBand will go on sale for $59 and will be available from the 15th of July.